**LINK EXPIRED** Thank you for participating in the February Besties freebie, but the festivities are over and be sure to be on the lookout for our next gifts! 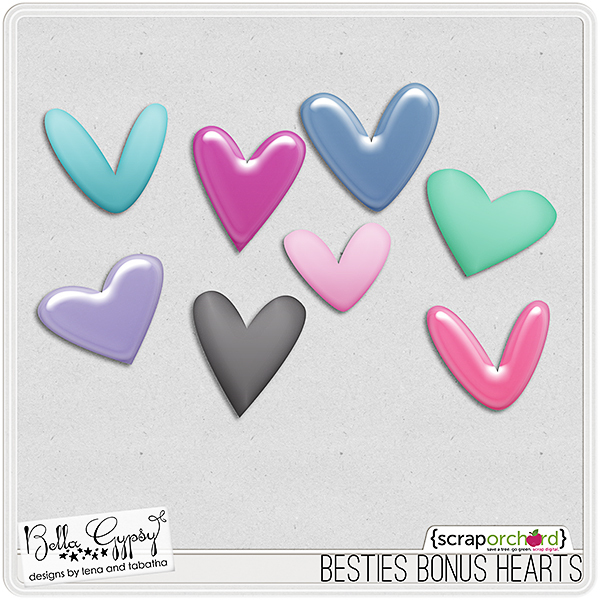 Besties & coordinating freebies will be available for purchase in our Scrap Orchard shop on 3/7/12. Here’s today’s freebie! Click the image to download. I can’t believe the month is almost over! We really do appreciate you celebrating with us as we celebrated our birthday! If you’re wanting to see where each day’s gift will be, there’s a calendar and more information HERE. Happy Friday Scrappers! 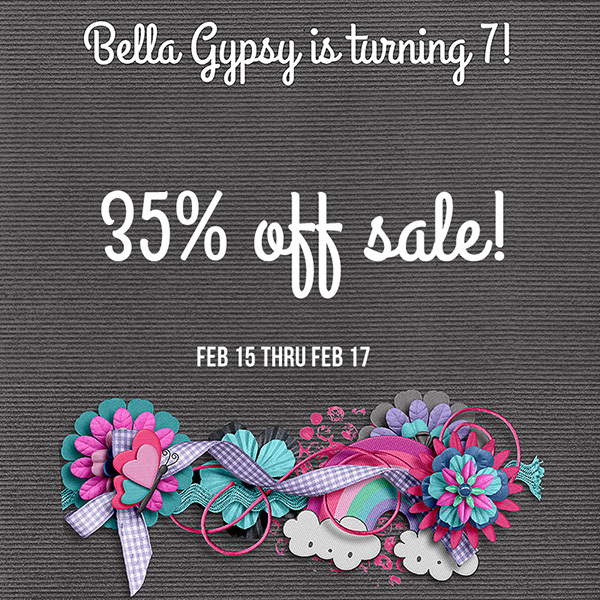 I hope you are enjoying the Bella Gypsy celebration this month! Congratulations to all the winners so far! These prizes are AMAZING! Bella Gypsy has a new release this week…My Darling Dearest. This kit is so pretty and the colors are perfect together! 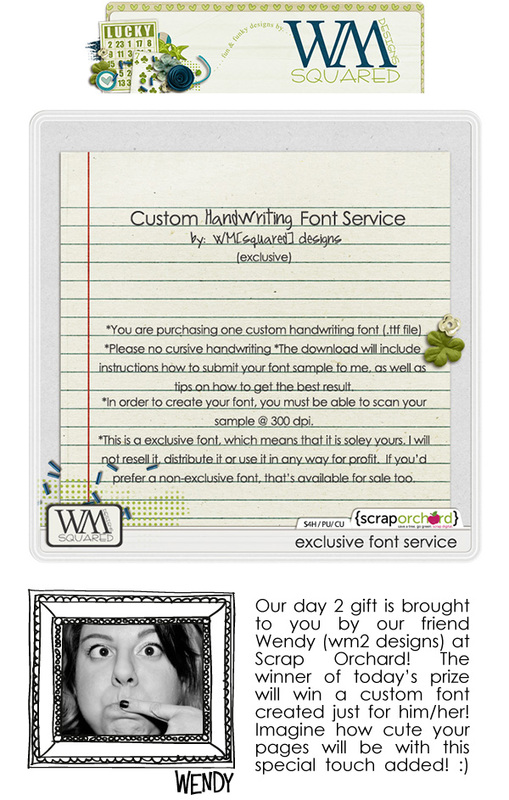 If you haven’t had a chance to “LIKE” the Bella Gypsy Designs Fan Page or download their new freebie, do it now! Here’s a look at what fans are getting this month! It coordinates perfectly with the new release this week! I made some coordinating journal cards for you this week! Enjoy! I hope you have a fantastic weekend! See you next week! For 7 days we’ve been doing giveaways and we’ve had some of the MOST awesome things to share with our fans! But today’s gift is from US. 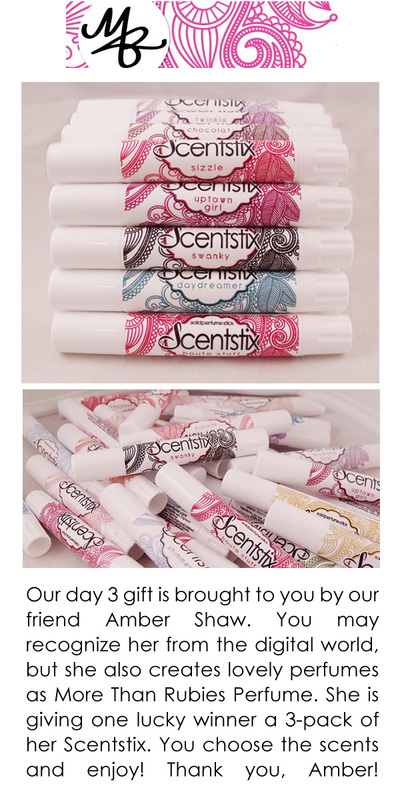 Enter today to win 3 months of Bella Gypsy products for FREE. All you have to do is leave a comment! If you’re looking for today’s Besties freebie, it went out in a newsletter. You can sign up for the newsletter at the top of this screen. And don’t forget today’s new release in our shop that coordinates with our current Facebook freebie! 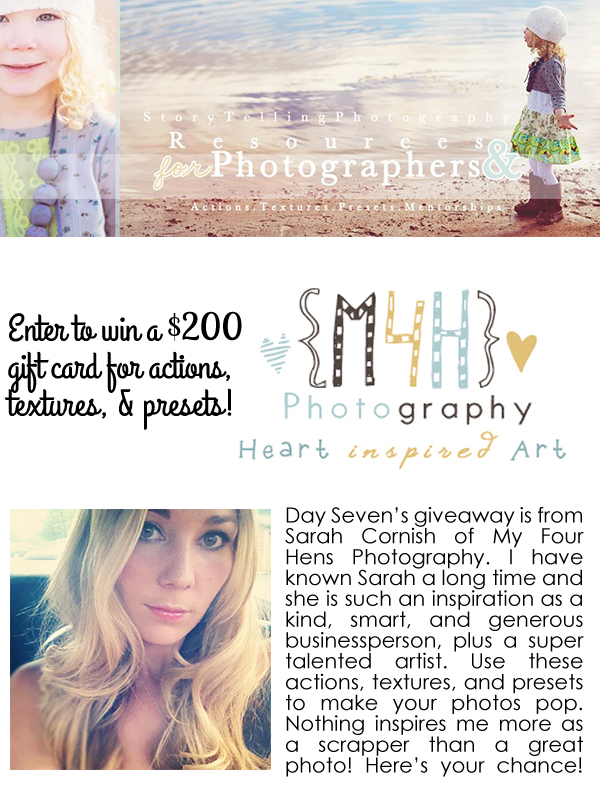 Bella Gypsy has been in business 7 years…and we’re having a giveaway a day for 7 days. I saved the biggest for last so hang on to your seats! 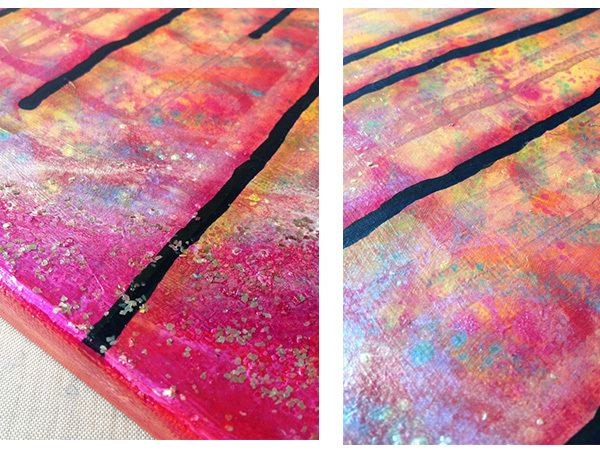 Yesterday we gave away a beautiful canvas (winner will be contacted today!) 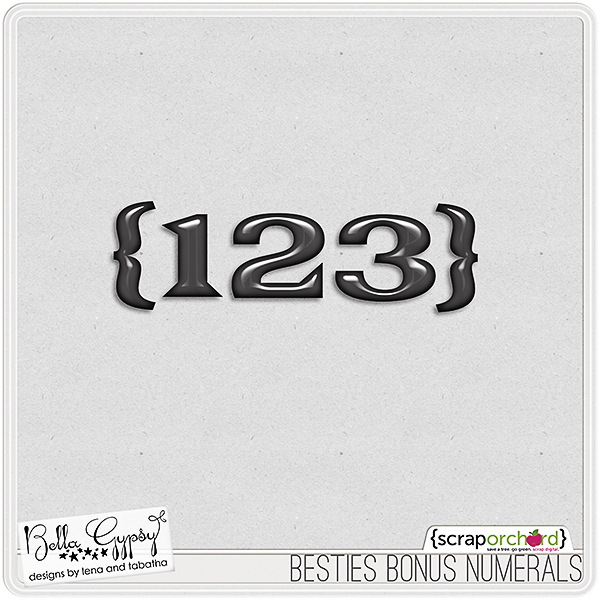 If you’re here looking for today’s digital scrapbook freebie, it is on Facebook today! But let’s check out today’s giveaway! And check back here on the blog tomorrow…there will be a grand prize giveaway that you won’t want to miss! It’s 6 days into our giveaways and I have to admit…I’m sad that it’s ending soon. But right now let’s just be excited about the NOW! Yesterday we gave away earrings (winner will be contacted today!) If you’re here looking for today’s digital scrapbook freebie, it is in this post…further on down! 🙂 But let’s check out today’s giveaway! And check back here on the blog tomorrow…there will be a new gift up for grabs daily! Can you believe it’s already Day 5 of our giveaway? Yesterday we gave away pens (winner will be contacted today!) 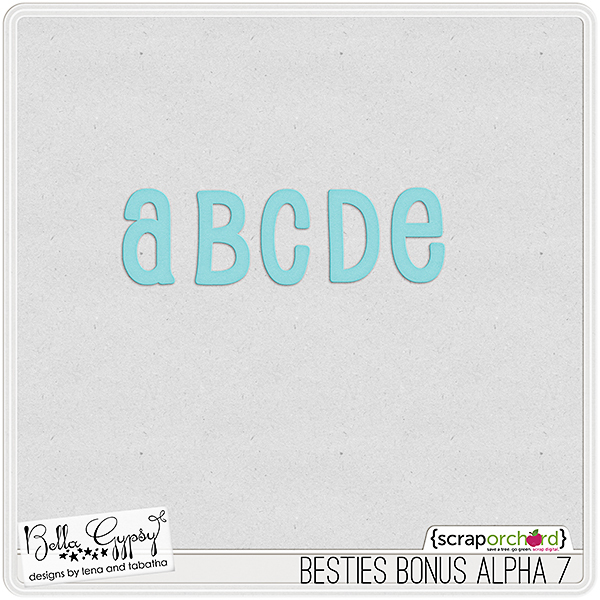 If you’re here looking for today’s digital scrapbook freebie, it is in today’s newsletter. Link to sign up for the newsletter is at the top of this page. But let’s check out today’s giveaway! And check back here on the blog tomorrow…there will be gift up for grabs daily! 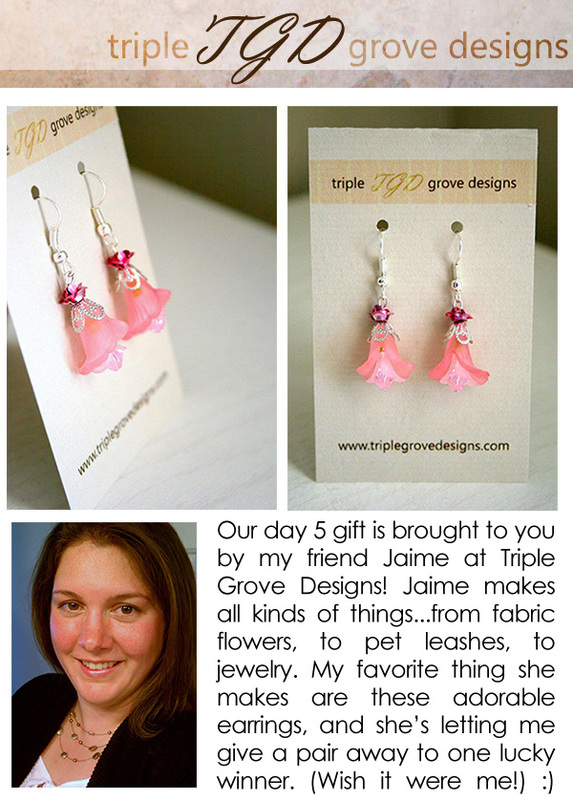 Jaime of Triple Grove Designs is a friend and a talented artist. You should check out her site HERE and she has an Etsy shop HERE. 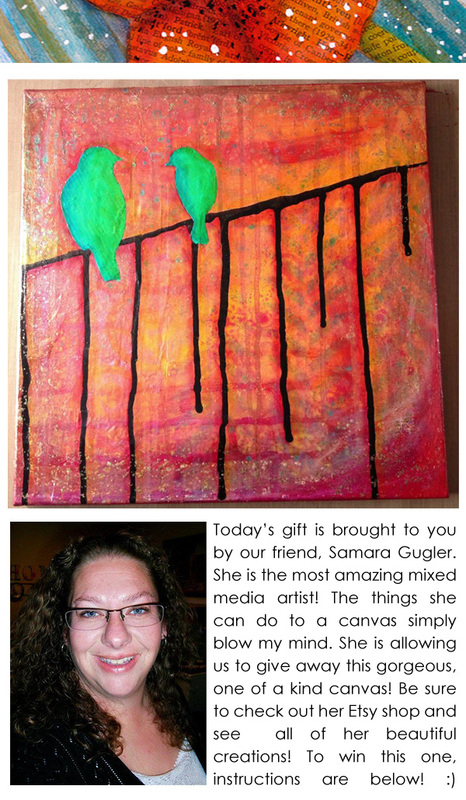 She creates so much more than jewelry…I love the dog tags! But these earrings are to.die.for! All month long Bella Gypsy has been celebrating our 7th “birthday” with daily freebies and fun! Yesterday we gave away perfume (winner will be contacted today!) If you’re here looking for today’s digital scrapbook freebie, it will be on Facebook today. But let’s check out today’s giveaway! And check back here on the blog tomorrow…there will be gift up for grabs daily! Today’s gift is from Vy of Vy’s Creations. Check out these awesome duct tape pens! Here’s the thing I like best about Vy and her beautiful duct tape art: Proceeds from the sale of her creations are donated to the Greensboro Out of the Garden Project to help stamp out childhood hunger, the Humane Society of the Piedmont, AARF and the SPCA. All month long Bella Gypsy has been celebrating our 7th “birthday” with daily freebies and fun! Yesterday we gave away a custom font (winner will be contacted today!) If you’re here looking for today’s digital scrapbook freebie, it is in this post…just scroll down a bit. But let’s check out today’s giveaway! And check back here on the blog tomorrow…there will be gift up for grabs daily! Our SALE is going on for just 2 more days! All month long Bella Gypsy has been celebrating our 7th “birthday” with daily freebies and fun! Yesterday we gave away an awesome necklace (winner will be contacted today!) If you’re here looking for today’s digital scrapbook freebie, it is in today’s newsletter. You can sign up for our newsletter at the top of this page! But let’s check out today’s giveaway! And check back here on the blog tomorrow…there will be gift up for grabs daily!